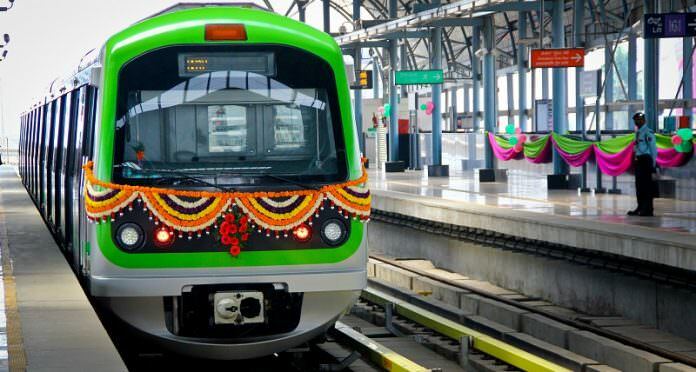 An agreement has been reached for the European Investment Bank (EIB) to provide a €500m loan in support of the expansion of the Bangalore Metro. 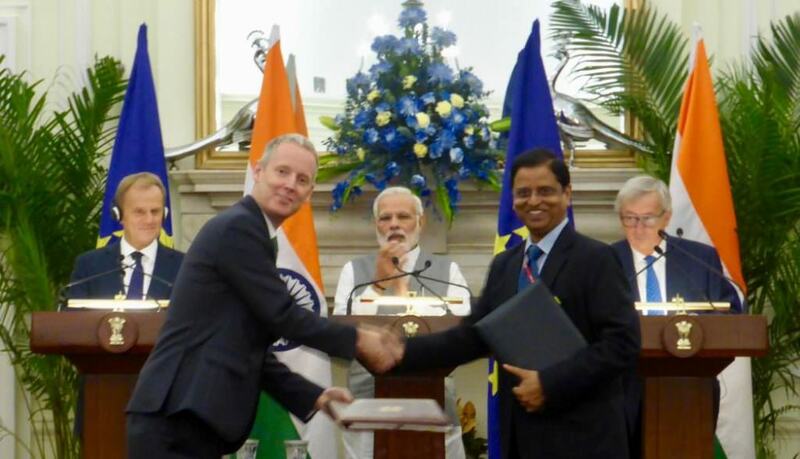 The deal marks the largest ever EIB loan in India and its largest support for sustainable transport outside of Europe. The Asian Infrastructure Investment Bank (AIIB) is also expected support the project in the first ever joint financing between the EIB and AIIB. The new line will be 22km-long with 18 stations and significantly cut the travel times on certain journeys. The EIB said that, for example, instead of a 2 hour journey, some passengers’ travel timewill be cut to just 15 minutes when the new line is open. The agreement will also finance the purchase of 96 train cars for use on the line, which also is also known as the Namma Metro. Once operational in 2021, the ‘Reach 6’ metro line will transform transport in the southern Indian city with both underground tunnels and elevated tracks. Reach 6 is a key part of the second phase of the Bangalore Metro and a key component of the future rail link to Bangalore Airport. More than 800 people are expected to be employed during construction. EIB vice president Andrew McDowell said: “The €500 million financing agreed with the European Investment Bank, the Bank of the European Union, demonstrates Europe’s commitment to support world-class climate related investment across Asia and the increased momentum of EIB financing for urban transport across India. The agreement was reached between EIB vice president Andrew McDowell and representatives of the Indian finance ministry at the 14th India-European Union summit on October 6. The EIB is the world’s largest international public bank and is owned by the 28 European Union member states. Over the last five years it has provided more than €70 billion for transport investment around the world.